Whether you’re downsizing, moving out of your parents’ house for the first time, or upgrading to your first house, moving is a costly endeavor. There’s no magic number for how much you’ll need to save because every move is different, but most experts agree that you should aim to save about three months worth of your living expenses before you take the plunge. This nest egg will help cover the costs of your move, as well as any incidental costs such as repairing damage to your old apartment, staging your house, upgrading your appliances, or repainting your new home. Setting aside three months of expenses before you move may seem as daunting as packing (and then unpacking) your life, but with our step-by-step guide, you can stop stalling and start saving. 1. Calculate how much you’ll need to save. Before you can tackle the challenge of actually saving up some money, you’ll need to figure out how much you should put away. In the excitement to move, it can be tempting to bypass this step and get right to searching for your perfect apartment or house, but saving with a specific goal in mind can make the process seem more manageable, and can also help you stay focused along the way. 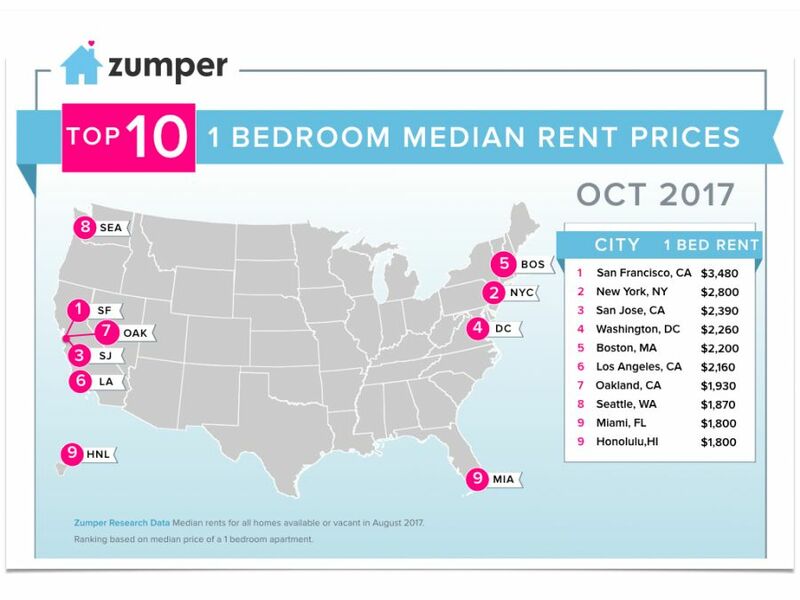 Via Zumper National Rent Report: October 2017. Now that you know how much you’ll need to save, you can create a budget that will help you get there. 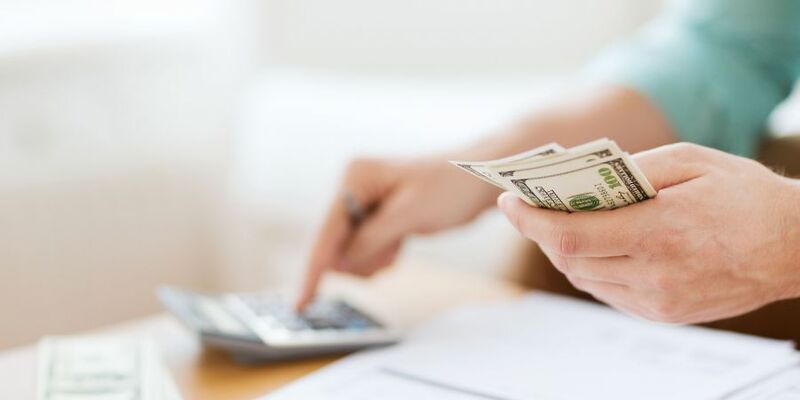 Creating a budget helps track your spending, which makes it easier to identify places where you can cut your costs and put a little away for your upcoming move. SAVING TIP: Set aside a certain amount of each paycheck right away. Once you get into the habit, you can keep saving even after you move! Essential: Includes things like rent, utilities, insurance, and groceries. Nonessential: Includes things like clothes and entertainment. Cut out any extravagances (like those designer jeans) and try to reduce your nonessential spending. You don’t want to be accumulating more stuff while you’re getting ready to move anyway! PRO TIP: Be realistic about how much you actually spend on things. If you always spend $300 a month on groceries and you never throw out unused food, it may be unreasonable to cut this down. If you spend $300 a month on groceries and half of it ends up in the trash, this might be a good place to reduce your spending. 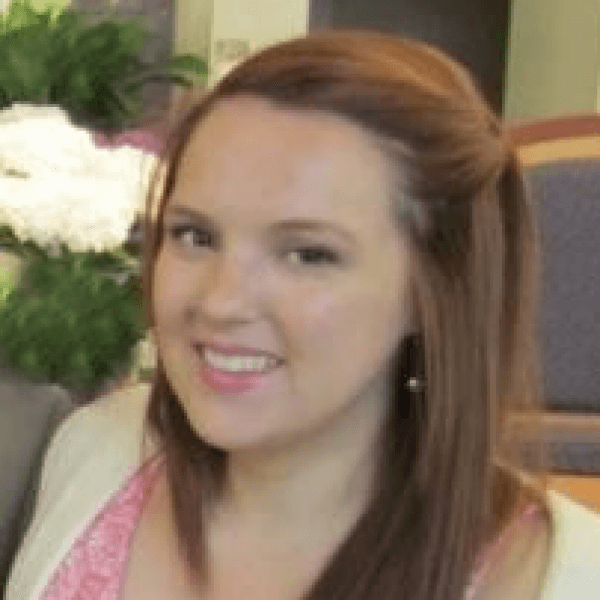 If this if your first time moving out on your own, you may have never used a personal budget before, and that means you’ll need to start from scratch. Don’t panic! You’ll have to create a budget when you move out anyway, so starting before you relocate will save you some work (and stress) down the road. Start by tracking your spending: keep your receipts, actually read your bank statements, and use this information to get a rough idea of where you already spend your money (and how much you spend). Remember that rent is only part of your total cost of living. You’ll also have to factor in expenses like utilities, food, cleaning supplies, laundry, apartment insurance, car maintenance, pet care, and of course, things like entertainment, clothing, and other fun stuff. Talk to your friends and family about how much to budget for things like groceries, and research rent and utility costs in your chosen city to get a rough idea of these expenses. Moving is a great time to purge your unused (or soon-to-be-unusable) belongings. If you’re moving from a dorm to your own space for example, selling things you probably won’t need any more, like that mini fridge or hot plate, can help add to your moving funds. Anything that’s in good, working condition can be sold online, through consignment, or even at a garage sale if you have the time and space to host one. You may also be able to make a little dough if you donate some of your stuff—some donations can earn you a tax deduction. For more tips on selling your stuff, check our tips for hosting a successful garage sale. 4. Use up your stuff. Things like food and cleaning supplies can be cumbersome to move, so instead of hauling them to your new place, take an inventory and try to use up these supplies up before you relocate. This will help you avoid purchasing any new food or supplies that you may not have time to use, and it’ll also help you make the most of money you’ve already spent while reducing unnecessary waste. Plus, if you have less stuff to move, your move will cost you less. 5. Research the most cost-effective method of moving. 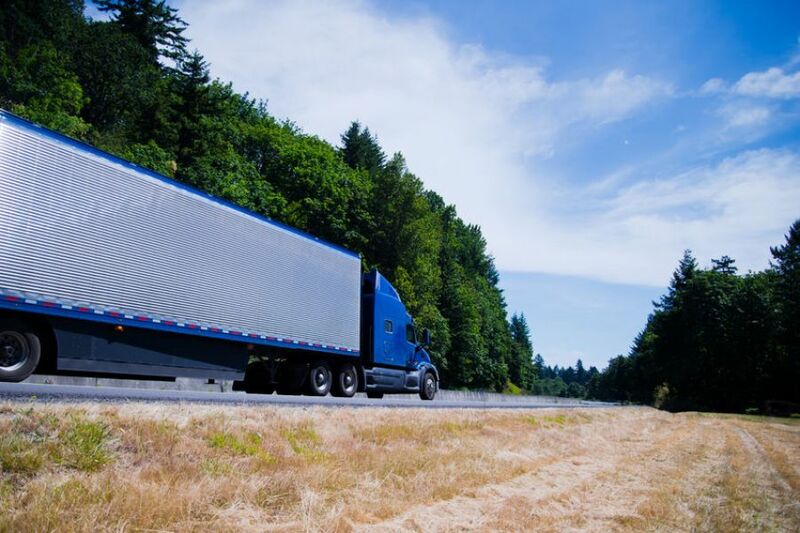 Renting a truck and going it alone may seem like the cheaper option, but once you factor in gas, mileage, and your valuable time, this isn’t always the case, especially if you’re moving long distance or on a tighter schedule. When you’re saving for your move, collect quotes from at least three different movers and truck rental agencies before you commit. Make sure you ask about any extra charges so you can factor them into your moving budget. PRO TIP: If you don’t want the hassle of moving your heavy, valuable, or bulky furniture, LTL (less than truckload) shipping can help streamline the moving process without breaking the bank, especially for long-distance and interstate moves. Instead of worrying about your belongings while you navigate unfamiliar roads in a large vehicle, simply load up your car with lighter, easier-to-move items and anything you want to keep close, and let the professionals take care of the rest. If you rent a truck and have to make multiple trips, you’ll use more gas. If you can fit your whole move into one load, a heavier truck will still have lower fuel mileage. The cost of fuel can add up quick, especially for long-distance moves. If you hire a full-service moving company, they may charge by the hour. The more stuff they have to load and unload, the longer it’ll take, and the more you’ll pay. As soon as you know you’re moving, start collecting boxes from places like grocery or liquor stores, or even your office. You might be able to find some free used boxes online on websites like Craigslist. Some companies don’t prorate your bill if you cancel your service part way through a billing cycle, so it might be cheaper to shut down services like cable and internet in advance of your moving date. Moving can be an exciting prospect, but it can also be costly. Saving up before you go can help keep your moving stress low so you can focus on all the fun aspects of relocating, like finding that perfect house. If you’ve already found your perfect house, we can help you get there. Learn more about our moving services.